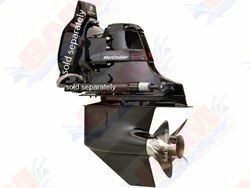 Special deals on genuine Mercruiser sterndrives. Limited to stock on hand. Special Price limited to stock on hand. 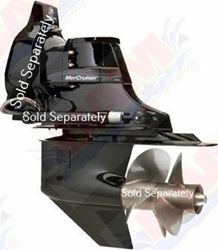 This is a genuine Mercury Marine factory OEM part, not aftermarket. Please check our current stock level and order below. Use the Contact Us form at the bottom of the page for any questions. 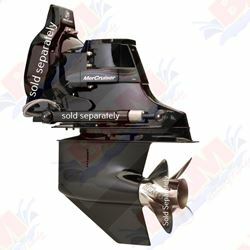 Gimbal housing, trim cylinders and prop sold separately. Please check our current stock level and order below. Use the Contact Us form at the bottom of the page for any questions.